of the Site may not be available to you. we engage in on the Site and does not apply to activities that are “offline” or unrelated to the Site. and the length of your visit to the Site. respond to your inquiry effectively if you do not provide the PII requested. customizing your experience on the Site, and communicating with you about your account. also be used to monitor and improve the content and performance of the Site. contact us at management@srmurban.com to have your resume information removed from our database. how this information may be used outside of SRM Urban. may not be able to take advantage of all our Site features. use third‐parties to assist us with our marketing efforts, including assisting us with sending emails to you. “unsubscribe” link found at the bottom of our newsletters and emails. share this information with any third party for their own marketing purposes without your prior consent. enforcement agency’s request or as otherwise required by law. reorganizations, such as mergers, acquisitions, or sales of business units. of personal information and that we are not responsible for their use of your information. access your account information through the Site. immediately of any unauthorized use or your user name or password. but cannot ensure a total control of the security of such systems. use of the information that they collect.  situated in the United States by SRM Urban and by third parties on our behalf. suspicious activity concerning your account. If you wish to modify or update any information we have received, please contact management@srmurban.com.